Sainsbury's will triple the number of Argos concessions in its stores after a successful takeover. The retailer will roll out 20 new concessions by Christmas, adding to the 10 already trading. Sainsbury's £1.4bn acquisition of Home Retail Group completed last week, also giving the retailer ownership of the Habitat brand. The integration means more food shoppers can order Argos goods online and pick them up as they do their grocery shopping. They can also pre-order goods via tablet for same- or next-day pickup. Sainsbury's will also bring in five mini Habitat concessions within its stores in the coming months. The retailer has not specified locations, but it is likely the concessions will only be available in larger stores. They will offer furniture, upholstery, lighting, homewares and textiles alongside Sainsbury's own homeware and cookware lines. 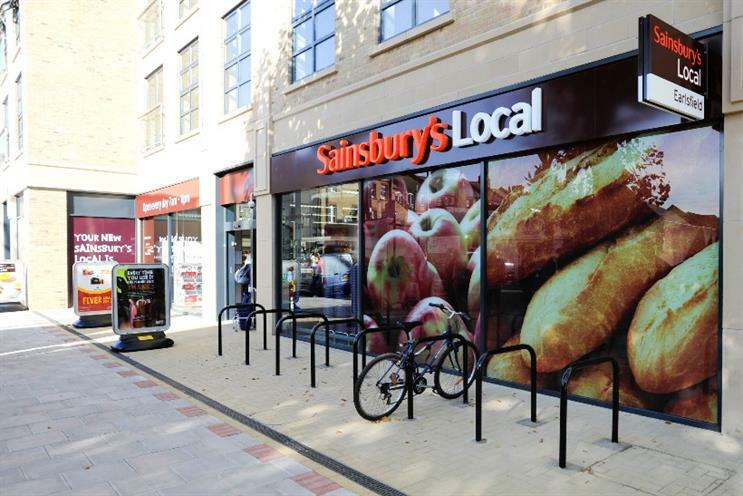 Sainsbury's chief executive Mike Coupe said: "This is the start of an exciting new phase for Sainsbury’s, Argos and Habitat. I am delighted to be able to quickly capitalise on the benefits of our combined group by opening more Argos digital concessions in our stores and introducing the Mini Habitat format to our customers. "Being able to shop across all three brands under one roof will make our customers’ lives even more convenient and offer them incredible choice." Sainsbury's has yet to announce job losses after the merger, but warned in July that up to 300 store jobs could be lost as a result.